On the last blog about hiring a property manager we talked about the property manager being licensed, the management fee, and references. Today we will hit a few more points on important things to look at when hiring a property manager. If you own one or several rental homes or apartments, the care and maintenance required is time-consuming, to say the least! 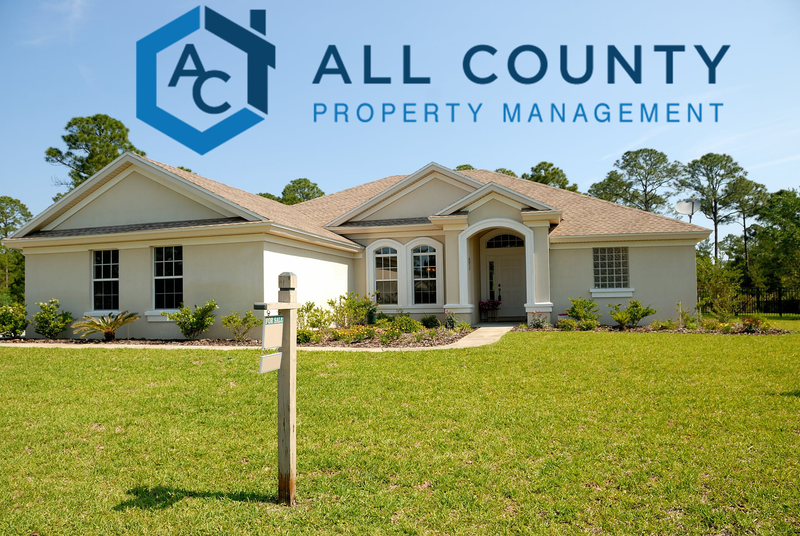 Hiring a reliable property manager can help take the burden of management away, leaving you time to enjoy the benefits provided by your investment. You will want to talk to your property manager about their scheduled inspections. Will your property be inspected on a regular basis? Make sure that your investment is checked on the inside at least once a year and on the outside at least every quarter. If you have tenant turnover, you can expect that the property manager will enter the home and assess its condition. If you have a long-term tenant, it is still important to see the condition of the interior to head off any major problems that the tenant either hasn’t reported or noticed. (Example: Mold growing on the walls under a window that’s covered by a piece of furniture. The resident most likely won’t be moving the furniture very often, but your property manager would take notice of the issue during a proper inspection.) Our property inspection schedule is to inspect the property weekly while it is vacant, outside inspection monthly while occupied, and a yearly inside inspection at least 6 to 9 months into the lease. We want to make sure your property is getting treated well. Ask your candidate how often they file for eviction on their current properties. A high rate of eviction can tell you that the candidate is not properly screening the rental applicants. A renter should be expected to pass a basic credit check and have satisfactory references from previous landlords Screening tenants is one of the most important things in our office. If we make sure to have good tenants we know we wont have any problems down the line. Eviction being the most unwanted situation for all of our property owners! How are repairs and maintenance issues handled? Some property management companies hold back a maintenance reserve from your monthly rental income to cover minor expenses. Others will simply bill you for the amount of the repair on your next income statement. Be sure to set a limit on the amount that is spent on your behalf; you may feel comfortable letting the manager spend up to $200 without contacting you first. Anything over that amount – you must be called before the repair is made. Of course, certain emergencies can cause immediate action to be taken to protect both your property and your tenants (such as damage from a storm). All of our maintenance issues are handled with our online portal, we have a tenant portal so they can inform us of the problem right away, then on the owners portal you can review all repair invoices and approve them before we pay them for you. We do make sure and contact you no matter what type of problem it is! We pride our selves with our open door policy! On our next blog about hiring a property manager we will be discussing procedures with your payments, the management contract, and whats included in the contract. Keep a look out!